Enclosure base , cover with PUR gasket , 4 cover screws , and mounting screws . 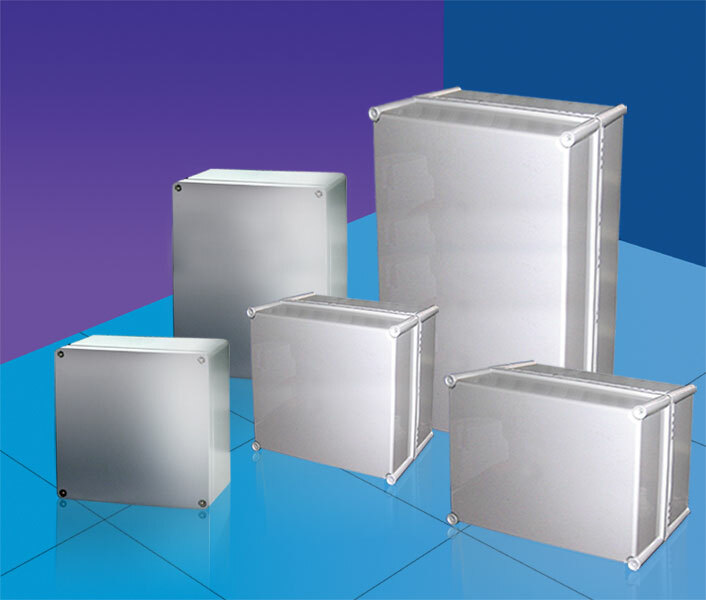 FIBOX FEX enclosures are made for use in hazardous areas . They are designed ,tested and manufactured to international standards . The certificates are issued by the manufacturer under licence from a test authority . Protection rating : IP66/67.